New York City is known for being a diverse city populated with people from all backgrounds and nations. This is one of the reasons that it is do often referred to as a “melting pot.” But behind all of the hustle and bustle lies the history of our nation. This makes New York the perfect place to visit, you can experience how our country began while enjoying all of the modern comforts the city has to offer. While you are visiting there are a few must see places you should visit, and since New York is largely a walking city be sure you bring along your most comfortable shoes. 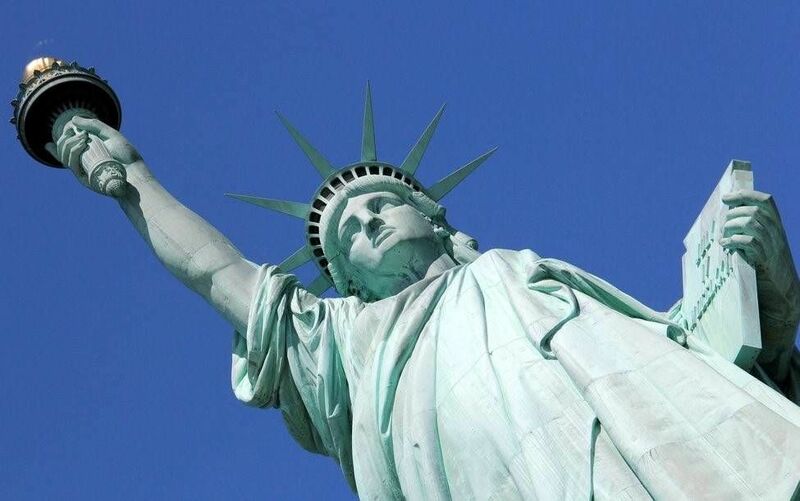 Any visit to New York City must include a tour of Liberty Island. You will need to take a ferry to get to both the Statue of Liberty and Ellis Island; one ticket covers transportation to each site. It is also important to make a reservation if you want to climb to the crown, a reservation is required and cannot be made the same day. Ellis Island is home to the Immigration Museum, located in the main building of the original immigration station complex. Here you can learn about the stories of the 12 million immigrants that passed through the doors that led them to America. After visiting the museum, your next stop will be Liberty Island. Here you can view the Statue of Liberty up close, and if you were able to make your reservations in advance, you can even climb the 377 steps from the main lobby to the crown platform. With no elevator and a pretty steep climb, you will want to make sure that you are in good health and not claustrophobic. 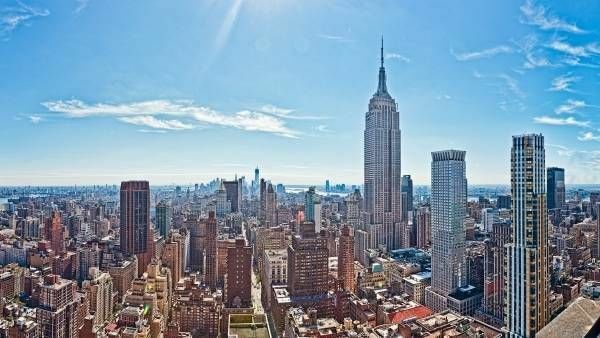 While it may not be the tallest building in the world, the Empire State Building it is still an impressive part of the New York City skyline and one of the cities most popular attractions. The 86th Floor Observation Deck is the most famous observatory in the world, with its 360-degree views of New York you can see Central Park, Times Square, and the Brooklyn Bridge! You will need to purchase tickets before you can take the elevator to the observatory. Central Park stands as a calming break from the stresses of the big city. You may even forget you are in one of the largest cities in the work as you walk among the tree-lined paths. With a variety of tours that include walking, biking, and horse and carriage tours Central Park is a must-see on any New York City visit. With over 100 unique attractions you will want to spend the day walking among the sprawling gardens, unique bridges and the classic architecture that brings the park to life. 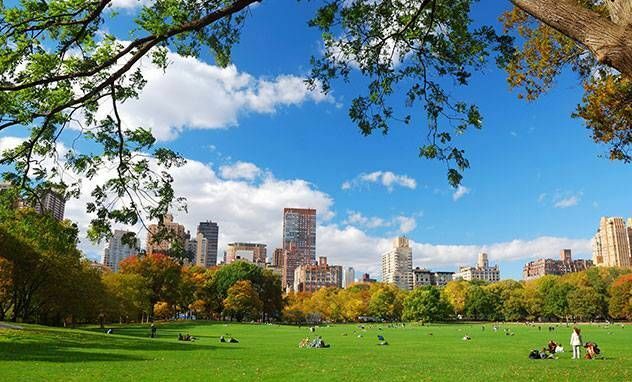 Here you can get a guided tour of Central Park and learn the history of this world renown part of the city. This unique tour company pairs you with a local volunteer who will show you what they love about New York. While this is a free service, you will want to request a Greeter 3-4 weeks prior to your visit. Below you can find more popular (but not free) activities and tours in New York City. Are you from New York City and want to be a tour guide? Please get in touch by submitting your details on this page!